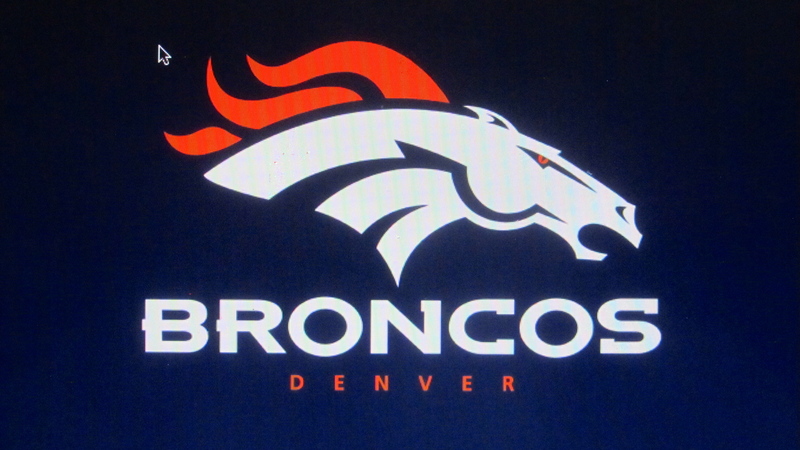 Today is the Super Bowl between our Denver Broncos and the Carolina Panthers. Let’s go Broncos! This entry was posted in Colorado, Uncategorized and tagged Carolina Panthers, Colorado Traveling Ducks, Denver Broncos, Super Bowl 50. Bookmark the permalink. We also have a football team in our state called the Broncos. They have won many rugby league grand finals over the years. Hopefully yours will win too. Thanks for reading and your wonderful comment. The football game, Super Bowl 50, just started. 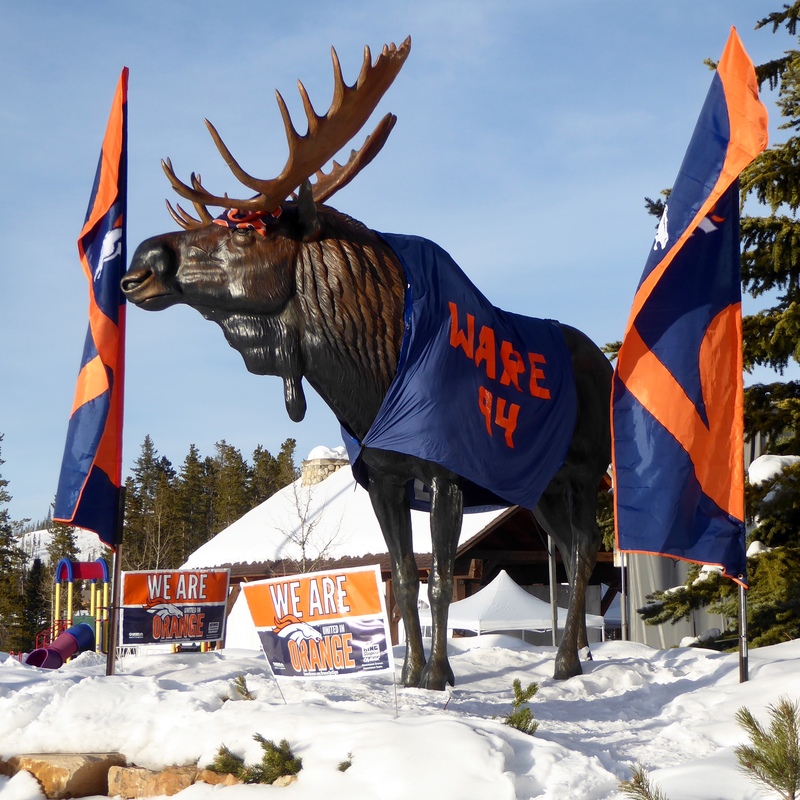 We also hope our Broncos win.